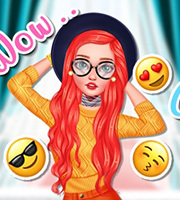 Description: Choose your favorite version of manga fashion style, starting from the face features and continuing with the dress up section. 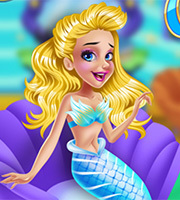 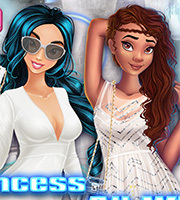 This game has plenty of pastel colors and color combinations for your favorite hair do and adorable accessories or sparkles to add. 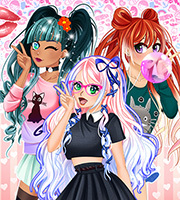 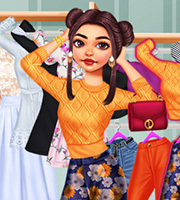 Enjoy a new manga style avatar each time you play and many outfit options too!